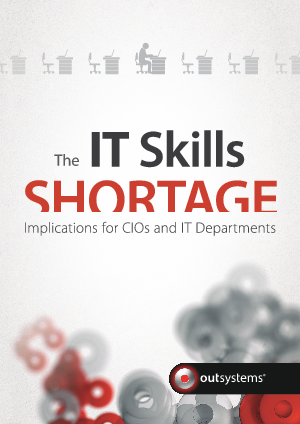 One of the most common perceptions of the IT skill shortage is that it’s primarily related to the inadequacies of the education system. There is also confusion between the ability to use technology and the ability to create technology. Many schools focus solely on the use of office productivity software resulting in a generation lacking the right technology skills to adequately support the industry. Recent changes to the UK school curriculum aimed at correcting this are welcomed, however it will take years for the planned improvements to filter through the education system. The paper also considers a number of approaches that IT departments and the operations team can take to overcome these challenges in light of a shortage of application development talent.